They said, "The future belongs to those, who believe in the beauty of their dreams." And so, I did. As a teenage final year college girl, studying for what was supposed to be the most crucial exam of my student life, I decided to get my teeny weeny savings together and invest in what was going to change my life forever. Never did I imagine it would do so, as the whole thing started off as just another hobby. However, knowing the person that I am, I knew I wouldn't leave it aside like 'just another shiny new toy'. Being a perfectionist, it's impossible for me to pursue something without giving my 100%. And that's how, on March 23 (which was also Gudi Padwa - Marathi New Year according to Hindu calendar), 'Diary of a Dancebee' was born. Since then, there has been no looking back. The passion for my little darling venture only led to double the hard work, sleepless nights, long hours at work (but that's the fun part) and of course, watching it grow - one baby step at a time. Of course, we all know how it started as a simple blog and well, that part wasn't as difficult as the next twist. Turning a personal blog into a full fledged professional website came with it's own set of hurdles. In fact, a whole lot of them. But c'mon, who said the road to seeing your venture do well was gonna be easy? Clearly, there is no elevator to success. You have to take the stairs, go through the process of hardships, rough times and struggle, only to rise like a phoenix. 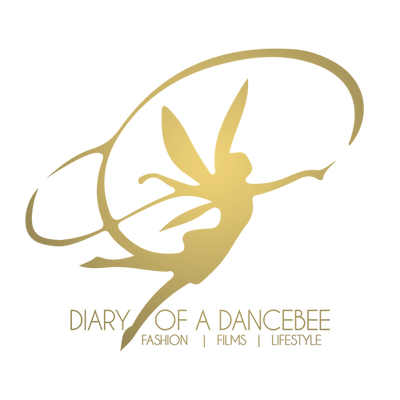 Well, I still believe I am a work in process, and as I speak, we are continuously working to ensure the Dancebee's virtual world keeps on growing. But, patience is a key element of success. You certainly cannot expect things to take a turn overnight. 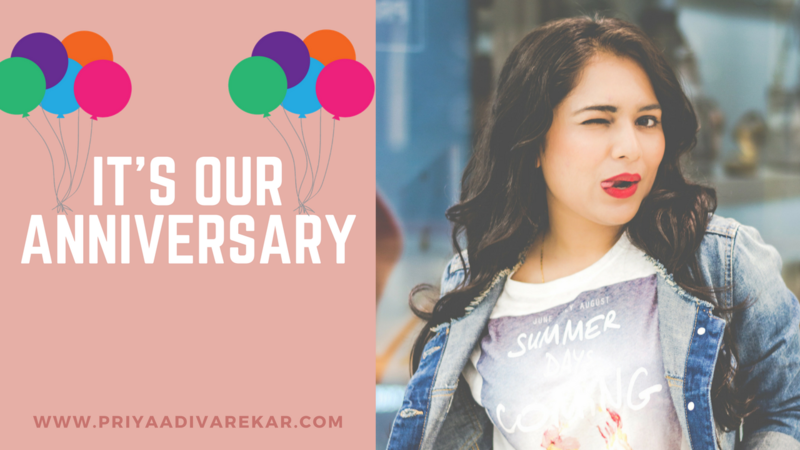 Looking back at our journey so far, I feel overwhelmed and blessed. There have been so many people who had our back and supported me at every step. Of course, it all started with the kind blessings and support of the almighty god and my wonderful parents. They encouraged me to take risks and follow my heart. And no, by blessings, I don't mean 'funding'. Those who come from simple, middle class homes will agree that there ain't no overnight financial funding and stardom for bright, young 'aam millenial' entrepreneurs. You gotta build your own empire and go through the grind of ups and downs. It was through my early use of social media that I learned I wasn't alone. Many other young women entrepreneurs across the globe faced similar struggles and emerged victorious. A big thank you to all those female role models who empowered girls my age and encouraged us to dream big. Here's a shoutout to all our readers, followers, well wishers and supporters. The ones whose thoughtful messages and constant reminders of "We've got your back" encouraged us to challenge ourselves and go the extra mile. The ones who became a part of our HUGE digital family. The ones who stood by us and our work, come storm or sunshine. This anniversary month, we celebrate the spirit of our most beloved supporters - YOU. Here's to the journey so far, and a promise - To keep chasing dreams, follow our heart, stick to our ethics, raise the bar and keep working hard to take our baby venture a notch higher in the super cool new year ahead. Thank you for all the love! And of course, this gratitude note would be incomplete without a special mention. This one's for my wonderful team. Heartfelt gratitude to each and every member of the team, who have been an integral part of this beautiful journey. After all, team work makes dreamwork! Congratulations girlie <3 Here's to many more! Thank you for all the love, Neha! You are a motivation to most of the new bees in blogging world. That's very kind of you, Vinayak.